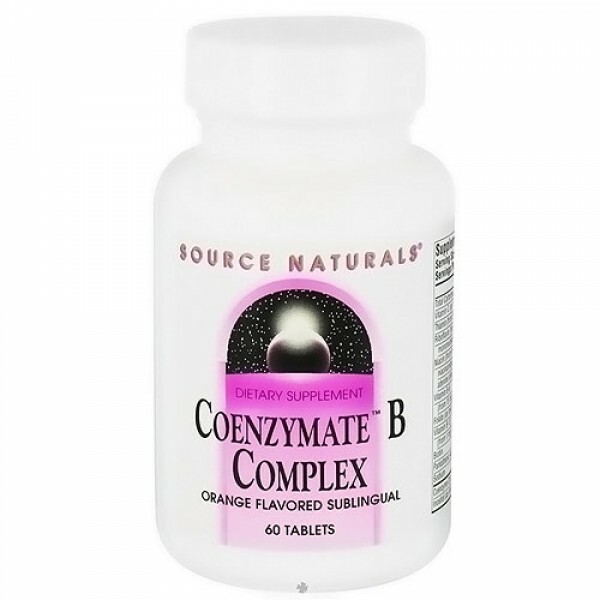 Coenzymate B complex goes directly into your bloodstream in its active form, ready to go to work immediately. 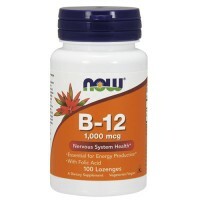 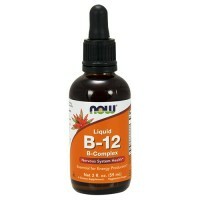 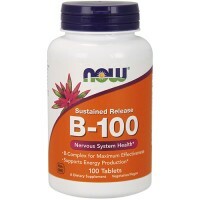 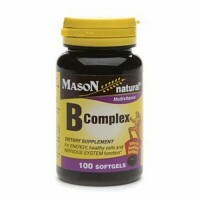 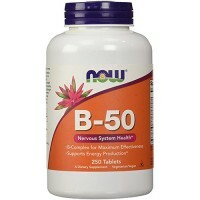 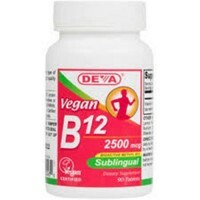 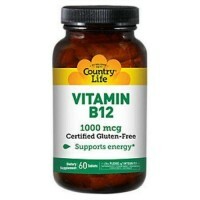 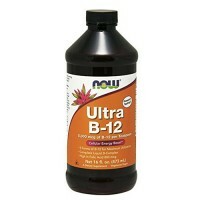 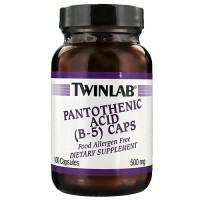 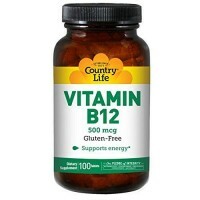 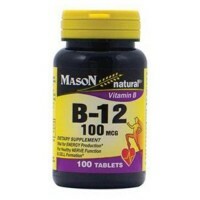 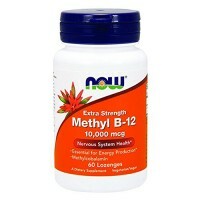 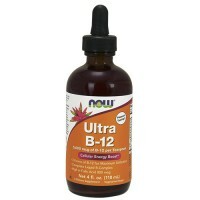 B-vitamins to be utilized by the body, they must first be converted into their active coenzyme forms. 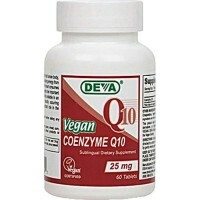 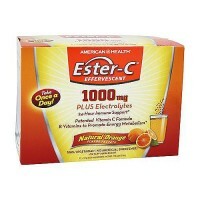 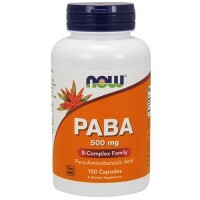 These coenzymes, with additional B-vitamins and CoQ1, are the active components of thousands of enzyme systems. 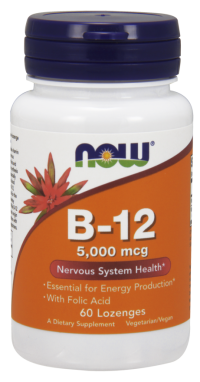 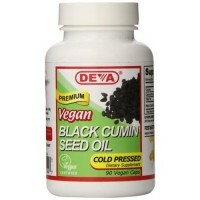 They work closely together to assist in energy production, fat and protein/amino acid metabolism, nervous system function. 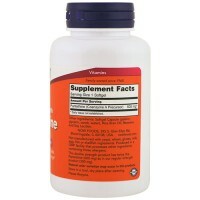 The conversion of various amino acids into neurotransmitters. 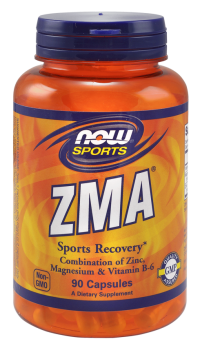 Sorbitol, mannitol, natural orange and licorice flavors, sodium citrate, modified cellulose gum and magnesium stearate. 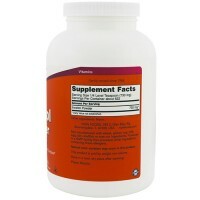 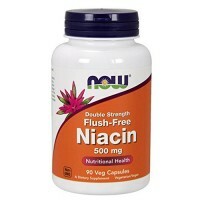 2 to 3 tablets daily.